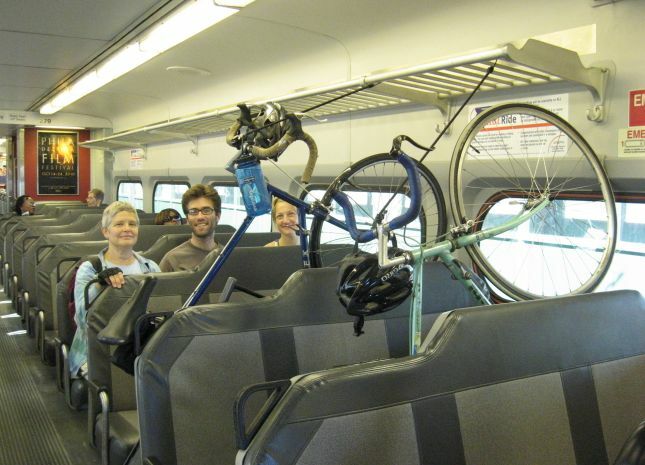 Greater Philadelphia Bicycle News: Bike PA's East Coast Greenway! Bike PA's East Coast Greenway! Presented by the PA East Coast Greenway Alliance Board.